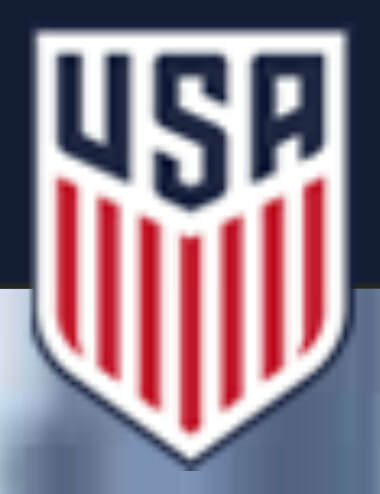 Click on the USA image to find the US Soccer Federation Referee Program Page. ​​Need help with instructions as to how to navigate the USSF website? Leagues with Reading-Berks Area teams that use RBSRA referees for their games. LiveSoccer - live and delayed/repeat US and European games. Game times are displayed for your time zone.